The art of filmmaking, like a symphony orchestra, is an incredibly collaborative one. Each individual is like a note and only together can they create a masterpiece. Among these various collaborations on set, the relationship between the director and the actor is particularly essential to create magic on screen. Each time a beloved director-and-actor duo are reported to be reuniting on a new project, our enthusiasm takes hold with infectious anticipation. The audience's faith in many such historically productive partnerships has been driving them to the hallowed halls of cinema, perhaps since DW Griffith cast Lillian Gish in An Unseen Enemy in 1912 and made a habit of it for ten more films. Interestingly, some of the most iconic collaborations have been between directors and their actresses. Think Federico Fellini and Giulietta Masina; Yasujirô Ozu and Setsuko Hara; Jean Luc Godard and Anna Karina; Roberto Rossellini and Ingrid Bergman; John Cassavetes and Gena Rowlands; Diane Keaton and Woody Allen. They all inspired and fed off one other. There was comfort in the familiarity and fame of all these rewarding relationships and they always left you wanting more. 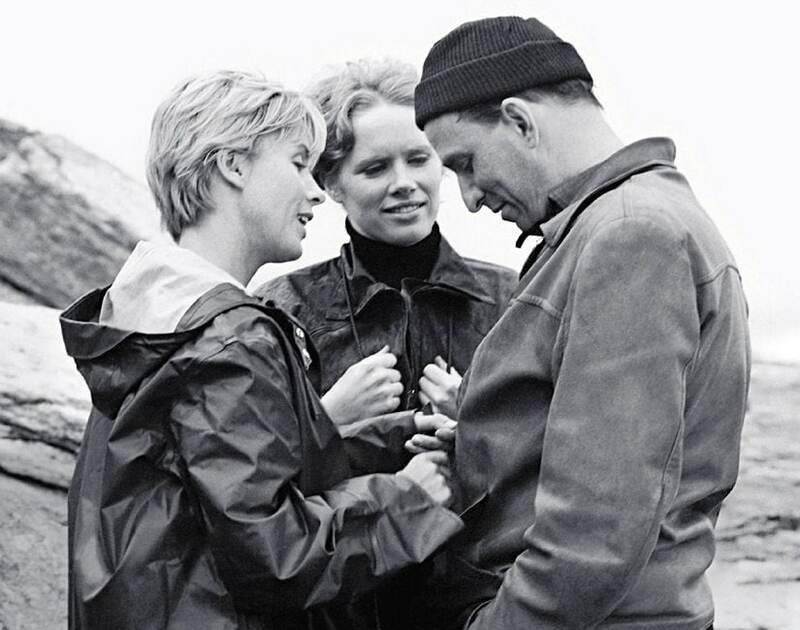 For decades, Ingmar Bergman shared a similar relationship with at least two of his actresses — Liv Ullmann and Bibi Andersson. For now, let's focus on Bibi, who sadly passed away at the age of 83 on 14 April. 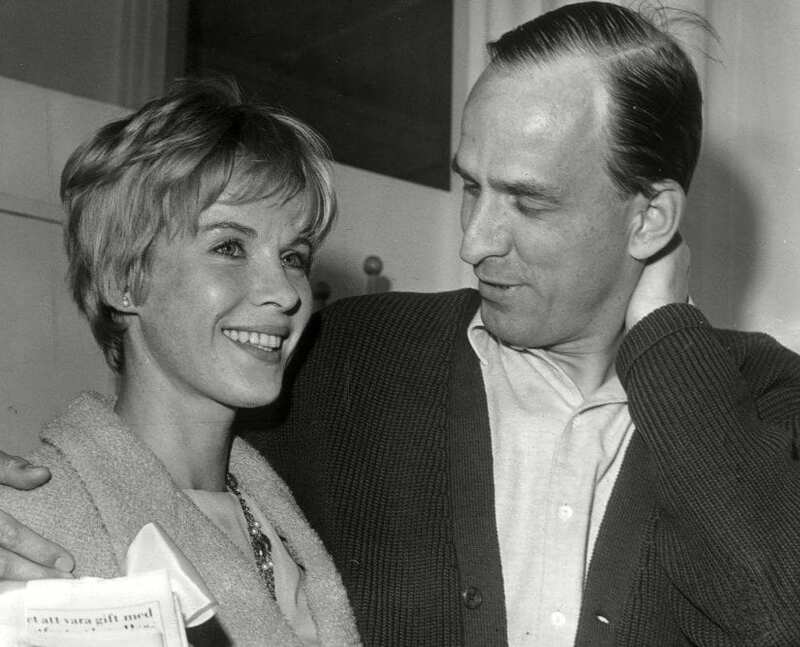 Andersson and Bergman worked together on as many as 13 films, including such masterpieces as The Seventh Seal (1957), Wild Strawberries (1957), Persona (1966) and Scenes from a Marriage (1973). Each the muse to the other, they developed a mutually beneficial working relationship that brought out the best in each other. Sure, "muse" is a tad reductive but it's still better than "Swedish blonde bombshell" or "Bergman regular." The everlasting appeal and cultural capital accrued by Bergman's cinema — at least among those of the cinephilic disposition — over the years means Andersson's various roles too have been the subject of discourse and deserved praise. After all, some of Bergman's greatest cinemtatic triumphs were built on Andersson's exceptional acting talent, her self-contained intellect and her Nordic goddess-like allure. Andersson's measured approach to acting stood out from the more melodramatic theatricality and airy superficiality of her peers in Hollywood. By fully inhabiting the mind and reality of her characters, she internalised their emotions and thoughts deeply in her psyche. She wore their fears, desires, anxieties and hopes on her face, which turned into a finely tuned apparatus for the subtlest of emotions. Her expressive blue eyes and languid sensuality reminded you of silent film icons like her compatriot Greta Garbo. Yet, at the same time, there was an effortless chic to her that embodied the freewheeling spirit of women in search of themselves in the 50s and 60s. With her angelic blonde hair, a chiseled jawline and a teasing overbite, her face radiated a natural beauty that didn't need to be lacquered up with make-up or heavy lighting. 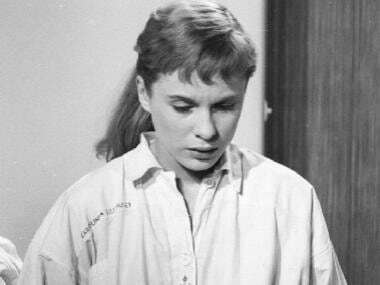 In the wake of the birth centenary celebrations of the Swedish filmmaker last year, as film lovers and historians wrote fresh eulogies and revisited Bergman's films with enthusiasm, there has been a renewed focus on many of his personal psychodramas. Many iconic directors have been known to turn into on-set despots in their desire for perfectionism. While Bergman might not have treated his actors like they were "meat-puppets" like a certain Alfred Hitchock, it is still unlikely he would have survived in the #MeToo era, as The Guardian's Peter Bradshaw once rightly wondered. At least, three of his professional relationships — with Harriet Andersson, Bibi Andersson and Liv Ullmann — turned into romantic ones, with actresses complaining about his "intrusive and oppressive" nature. Before Ullman superseded Bibi as Bergman's first choice leading lady, Bibi herself had superseded Ingrid Thulin — just as Thulin had superseded Harriet Andersson. However, Bibi was initially reduced to playing the coy object of desire in most of Bergman's films until the 1950s. In The Seventh Seal's all-out Biblical allegory about God's eternal silence, her character Mia symbolised a Virgin Mary-like innocence and purity and served as the perfect foil to Max von Sydow's Antonius Block and his more cynical inhibitions in a plague-infested world. Victor Sjöström, in Wild Strawberries, is caught in a nostalgic reverie, enamoured by the haunting beauty of Andersson's Sara, a young woman he was in love with during his childhood. 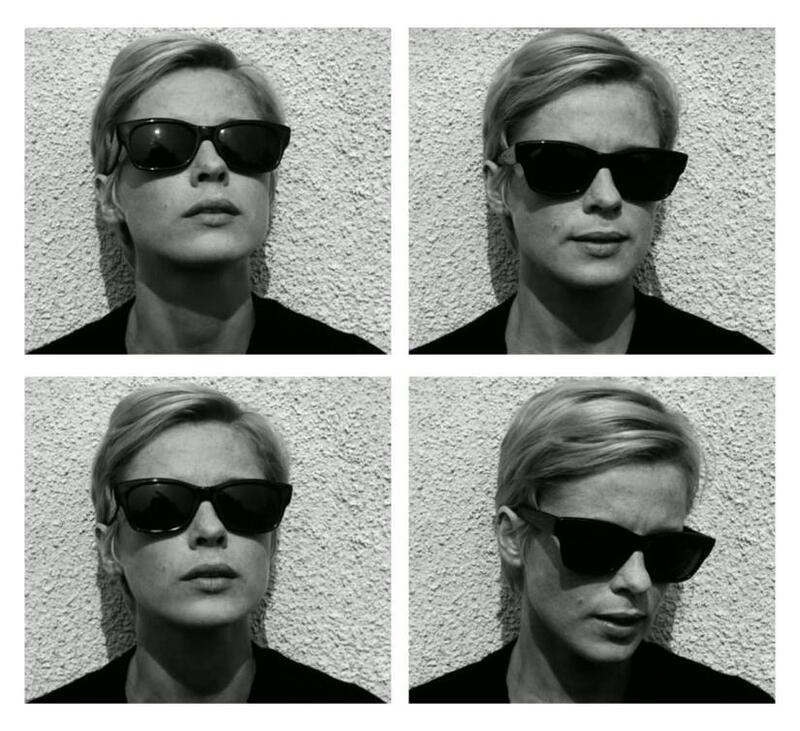 Her characters fortunately began to have a touch more intrigue and complexity, starting with All These Women (Bergman's 1964 parody of Fellini's 8½) and culminating in perhaps her most memorable and compelling role in a Bergman film — Alma in Persona. In 1966, Bergman had crafted arguably the most ingenious film of the time — a film which was going to transcend the traditions of cinema and performance while making us question the very nature of reality itself. In the process of taking cinema from diegetic to previously unexplored meta-diegetic heights, he had offered Ullman and Andersson an opportunity to put together a rule-breaking, envelope-pushing acting showcase for the ages. And boy, did they deliver! As Andersson's amiable Alma tries to nurse Ullman's Elizabet Vogler, a traumatised actress who has become mute during a stage performance, their one-sided interactions turn into a desperate duel — and eventual merging — of identities. Ullman is outstanding in her wordless and passive role, basing her performance on merely listening, observing and reacting. But this meant Andersson had to do the dramatic weight-lifting. As she lays bare her anguish, her emotional hang-ups and insecurities — and as she slips between compassion and confusion, the camera’s unblinking eye seems focused on her bodily display in pageantry. In the close-ups of her luminous face, the camera's — and Bergman's — love for her is palpable. As the film unmasks the artifice to reveal the actress behind the star, you sit there struggling to separate the performance from the star. To see Persona’s growing appreciation with each year and each critical reconsideration, you realise Bergman, Andersson and Ullman's true mastery of their craft. While credit must go to Bergman for all his masterstrokes in cinematic narrative and style, it is important not to forget the role played by the actors in his work's current hallowed reputation. Bergman or not, Andersson's life and career sure deserves to be celebrated as an artist in her own right.